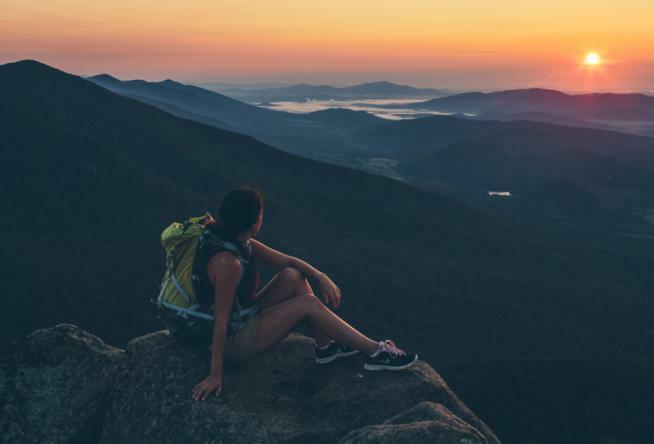 Visitors can use a new 48 Hour Itinerary produced by Blue Ridge Outdoors to help them plan their next trip to the Roanoke Valley in Virginia’s Blue Ridge. The itinerary was created by Jason Frye, who visited the region in December 2016 as part of a media tour hosted by Visit Virginia’s Blue Ridge. The two-day itinerary includes many ideas for ways to experience the vast array of outdoor adventures in the area, including the hundreds of miles of trails that provide world-class hiking and biking. The story also showcases some of the region’s best local restaurants, such as Lucky, Scratch Biscuit Co., and the Blue Apron Restaurant & Red Rooster Bar. For some additional fun, the itinerary recommends checking out the growing craft beer scene in Virginia’s Blue Ridge, which can be enjoyed by taking part in a Roanoke Craft Beer Tour. For overnight accommodations, Frye suggests The Hotel Roanoke & Conference Center, Black Lantern Inn, King George Inn, or camping at Dixie Caverns. As one of the leading outdoor lifestyle magazines in the Southeast, Blue Ridge Outdoors focuses on adventure storytelling in print and digital formats. The website averages over 81,000 unique visitors and 174,000 pageviews per month. 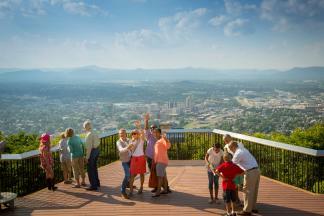 It’s an outlet that helps Visit Virginia’s Blue Ridge reach its target market of potential visitors to the region. Click here to see the full itinerary on the Blue Ridge Outdoors website.